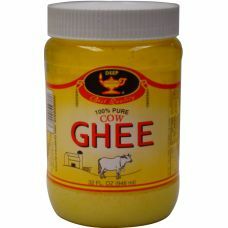 Ghee is made from butter which has had all the water boiled out, leaving pure clarified butter. 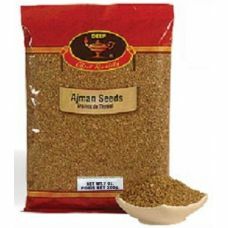 It h..
Ajwan / Ajwain seeds are also known as carom seeds. They look and smell much like cumin seeds. 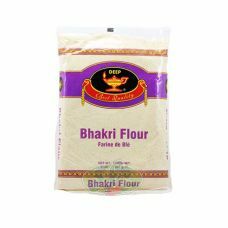 Be..
A special mix of derfruits & snacks , Lightly spicedIngredients: Chick Peas Flour, Editable Vege..
All Purpose Flour is a fine textured wheat flour. 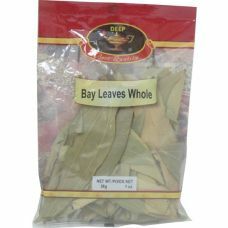 It can be used in a variety of purposes such as c.. 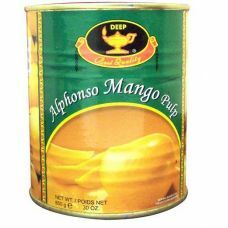 This is the sweet, golden pulp derived from Indian Alphonso mangoes. It is great by itself, or warme.. 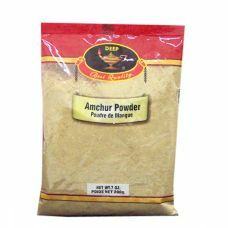 Traditionally, Amchur Powder has been used to add tanginess to various South Asian (Indian and Pakis..
Bajri flour or Millet Flour is made from a small round grain resembling mustard seed. 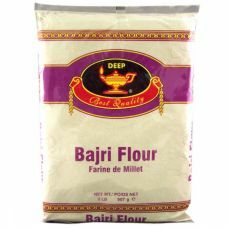 The millet flo..
Indian Basmati rice has unique aromatic flavor and delicate texture. 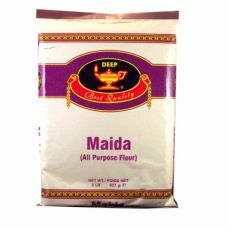 Best quality Manufactured.. 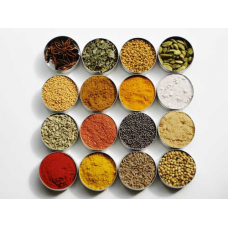 Spices and herbs are the heart of great flavor. 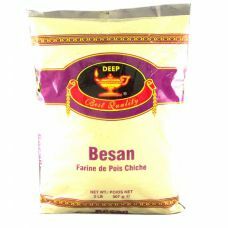 Add taste, aroma and color to your home cooked dishe..
Besan, also know as Gram Flour or Chick Peas Flour.Best qualityCountry of Origin: Product of IndiaIn.. 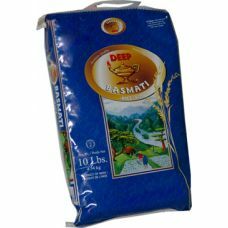 Contains: Wheat, Made in a facility that processes peanuts, tree nuts, soy, milk, wheat and sesame. ..